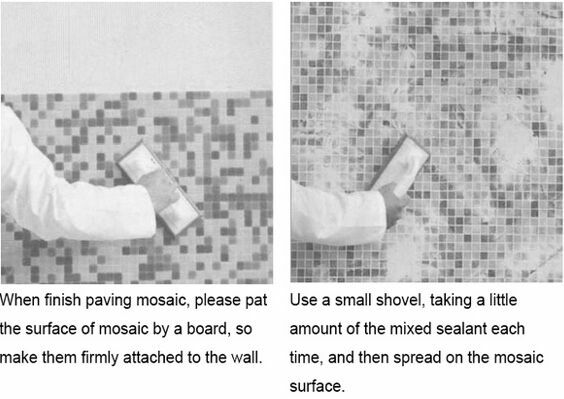 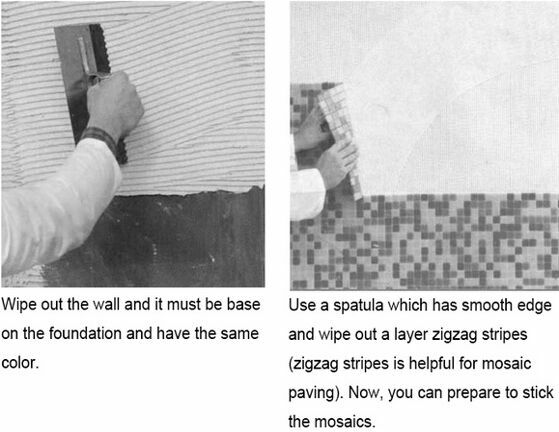 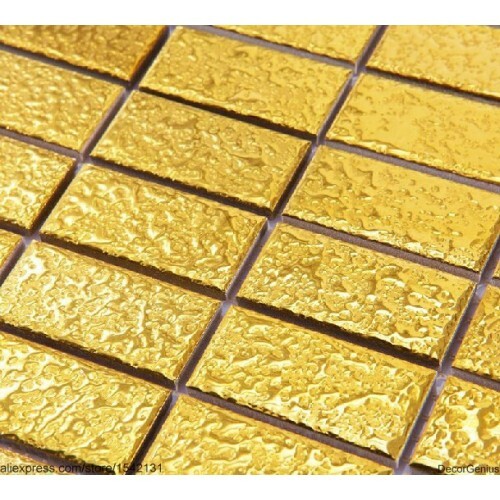 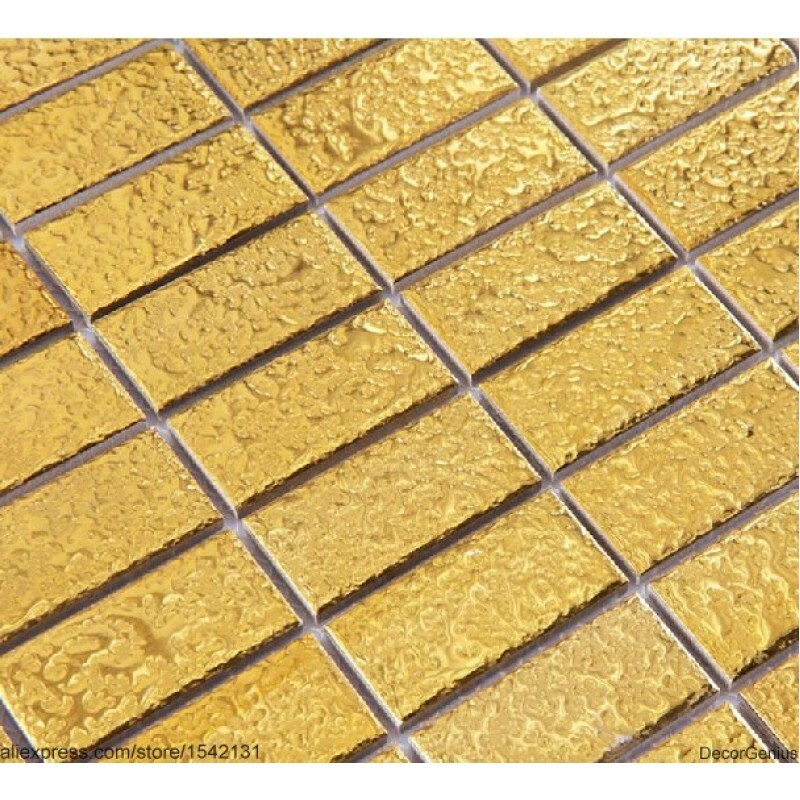 This gold ceramic tile has a zero water absorption rate, and this tile exceeds ANSI standards for water absorption for mosaic tile. 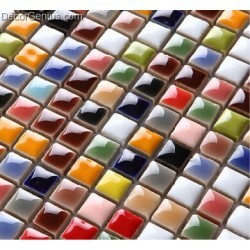 Also there's randomly pattern spread in the tile. 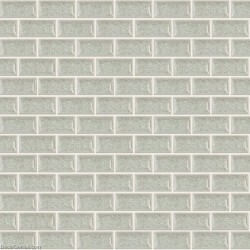 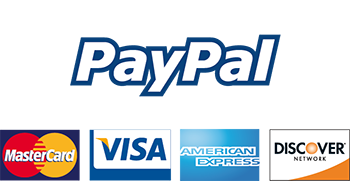 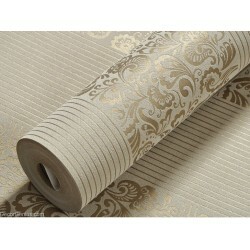 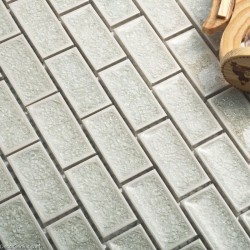 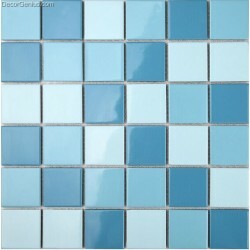 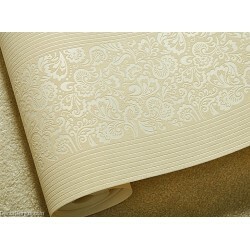 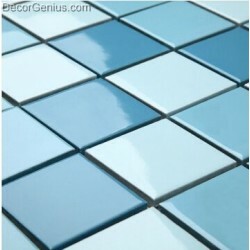 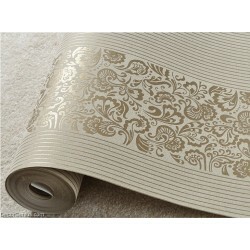 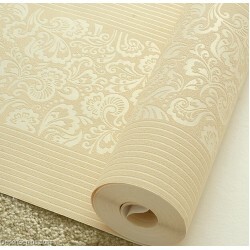 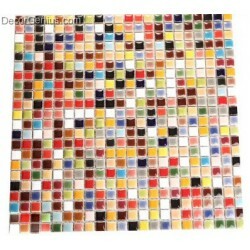 This can be used as accent tiles on Bathrooms floor, Kitchen Backsplash, Feature Wall, and Fireplace Surrounds.